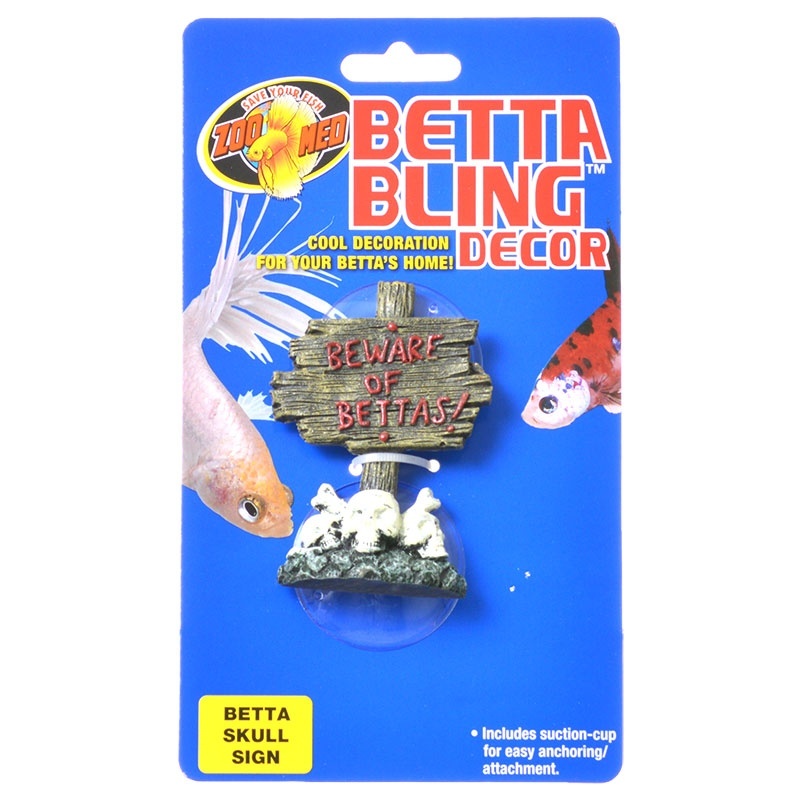 Zoo Med’s Floating Betta Log is a natural looking log perfect for your Betta to sleep, play, breed, feed or create a bubble nest. 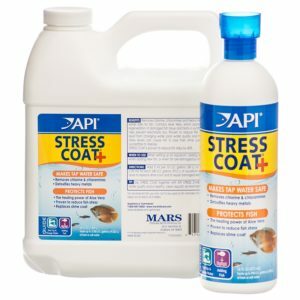 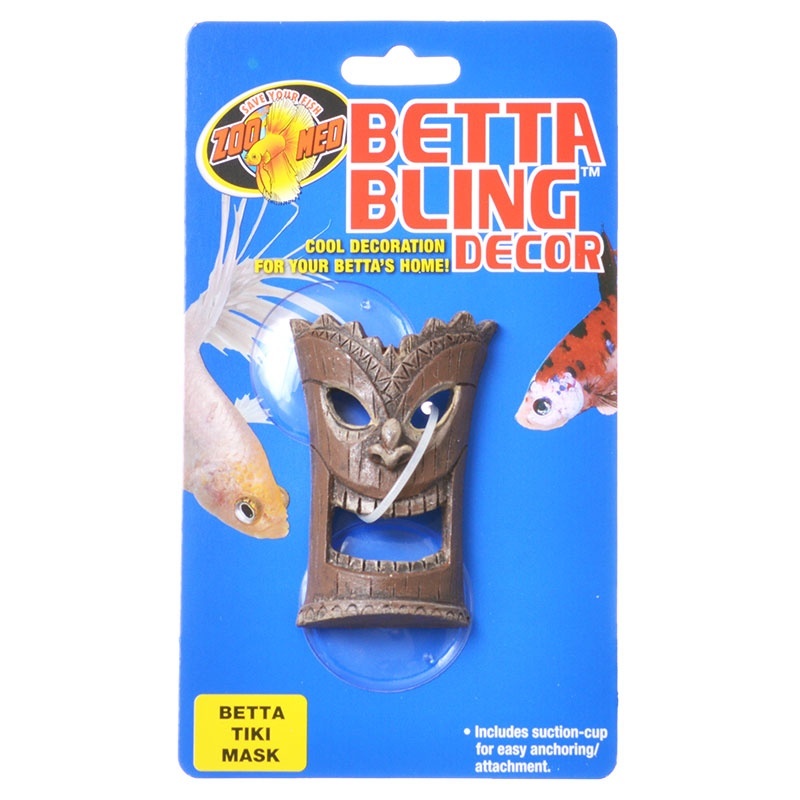 Helps relieve boredom from captivity, comes complete with top feeding hole and can be used in a minimum two gallon Betta enclosure. 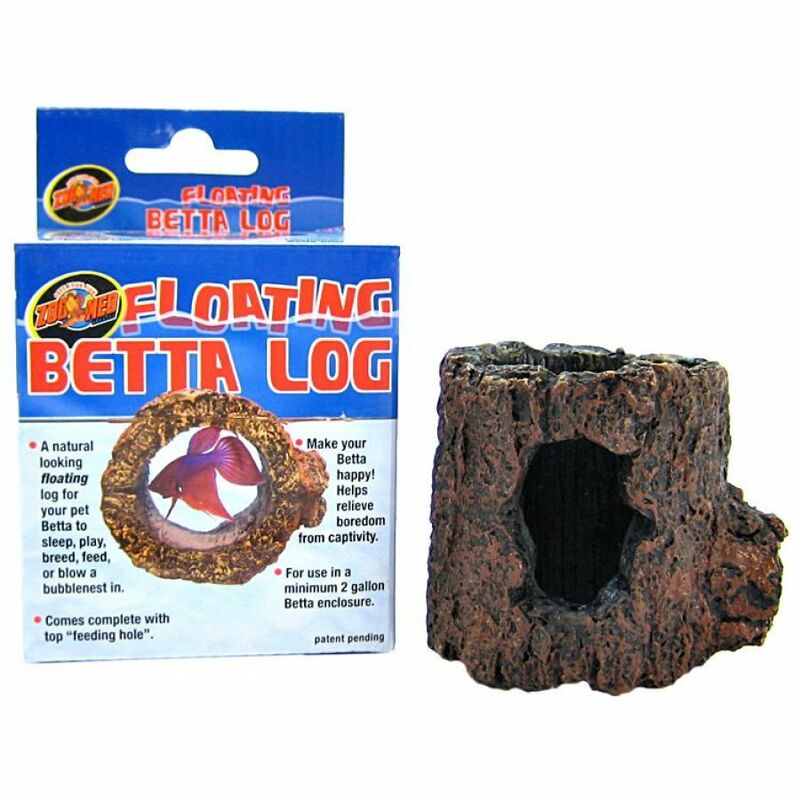 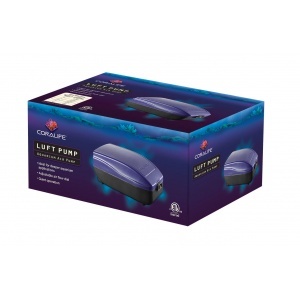 This floating log provides an ideal place for Betta to sleep, play, breed, feed or blow a bubble nest in.